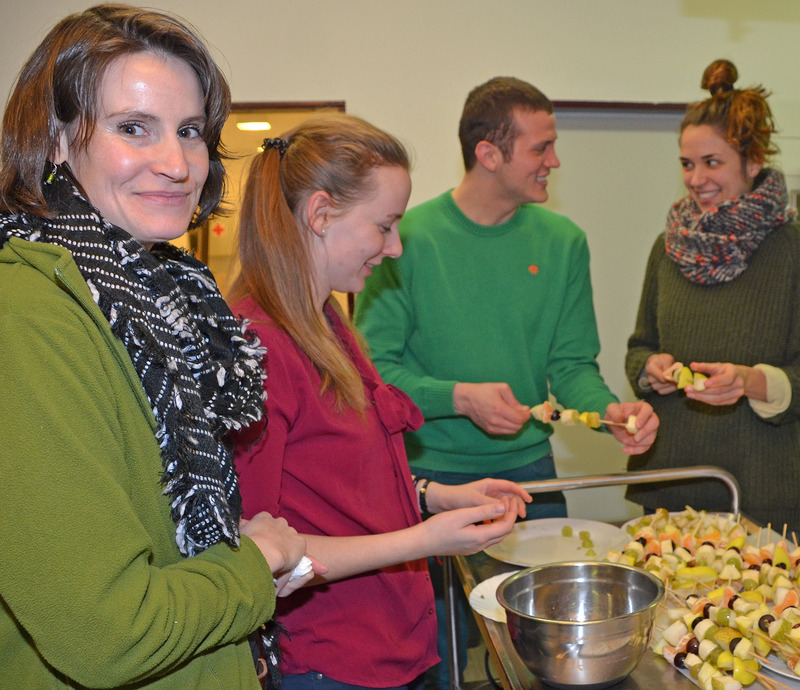 The International Meeting Center (ibz) is an association in Karlsruhe that seeks to eliminate prejudices by fostering exchanges, encounters, conversation, and a wide range of activities. The center invites you to discover how the different cultures enrich our community. 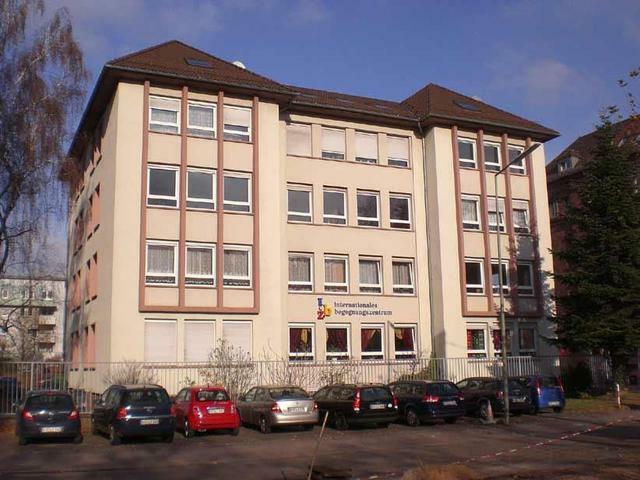 When I started to plan my project Living in Karlsruhe, I was looking for institutions (and still am) in Karlsruhe that offer a program for international newcomers. Quickly, I found the Internationales Begegnungszentrum – International Meeting Center (ibz). Last year, I visited them in the Western part of Karlsruhe. Dr. Eva Geerken, co-head of ibz, and Fiorenza Aulehla, Project Coordinator of the „Welcome to Karlsruhe Project“, gave me an insight into the work of the ibz. What is the International Meeting Center and what are its goals? The International Meeting Center (ibz) was founded in 1995 following a resolution of the City Council of Karlsruhe. Since 2013 the center is a registered non-profit association. Members of the ibz are associations and organizations from throughout the City. It works against hostility towards foreigners and against all forms of extremism. Currently the chairwoman is Barbara Mehnert; the two heads are Dr. Eva Geerken and Dr. Iris Sardarabady. The ibz seeks to eliminate prejudices by fostering exchanges, meetings, conversation, and a wide range of activities. The center invites people to discover how different cultures enrich our community and how we can reach out to one another to increase understanding through constructive dialogue. ibz provides information and a place for meeting people from other cultures. This happens in the projects and at events, such as cooking evenings, discussions, and movie or theatre nights. Most of the activities are organized by ibz, but other associations also come and organize events in the ibz building. Therefore, ibz has many cooperations with municipal authorities, such as the office for integration, but also to many other associations, like the Indo-German Society (Deutsch-Indische-Gesellschaft). Several other associations are based in the building of ibz itself. Since, if you come to Karlsruhe from another country, you not only look for contact to Germans, but sometimes you also look for contact with people from your home country. Who is the target group of the ibz? Everybody who has moved to Karlsruhe is welcome at the ibz! It doesn’t matter if you came here for a new job from another country, from Berlin or as a refugee. All newcomers have similar questions and topics. So, it is a mixed group of people who come to ibz. Fiorenza Aulehla, Project Coordinator of the „Welcome to Karlsruhe Project“, says that it’s always a surprise what kind of people find their way to the ibz every Wednesday to the Welcome Café, but also during her day-to-day business. One year ago it was highly qualified immigrants from the EU, the States or India, but nowadays the ibz mostly welcomes refugees from the middle east.